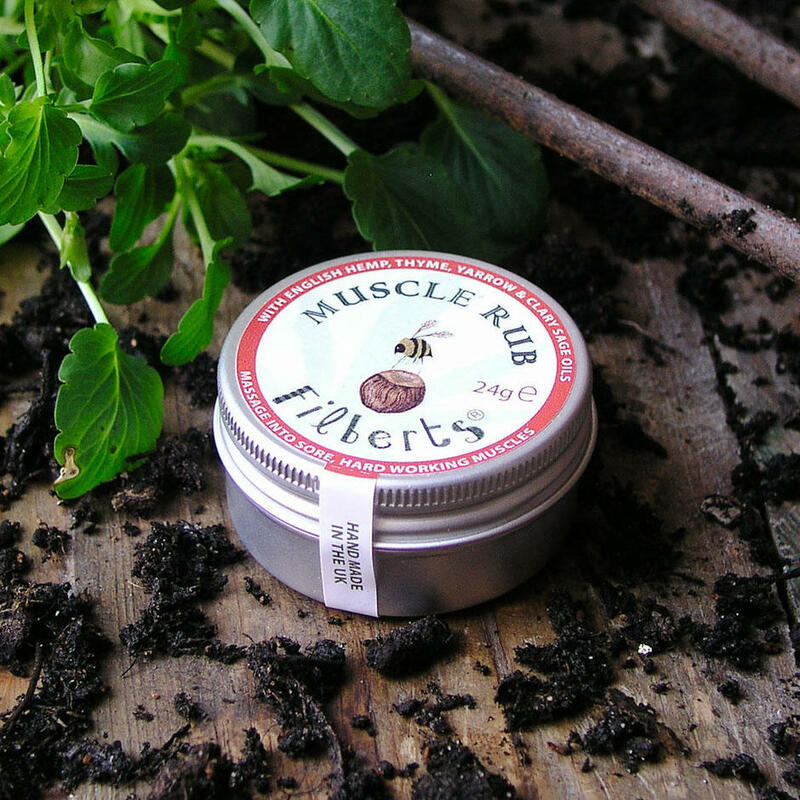 Soothe those tired weary muscles. 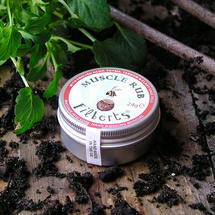 Made to soothe sore and tired muscles after hard work digging over that veggie plot or garden. 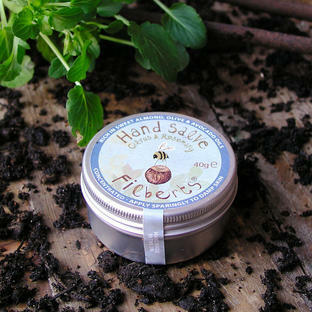 With a lovely fresh green appearance and aroma, it's ideal for massage with its low level of beeswax. 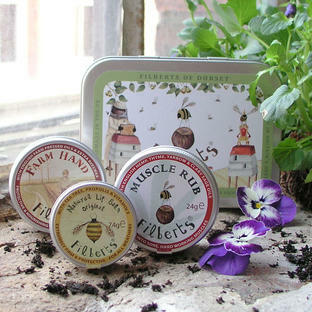 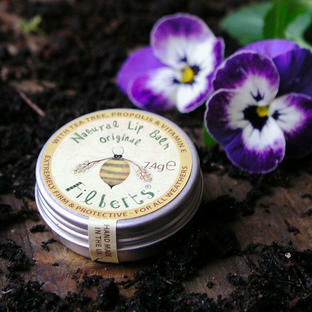 Made using only natural ingredients and are handmade in the UK. Made using a base of 20% English hemp oil, with English thyme, yarrow and clary sage, along with exotic frankincense and cedar wood.